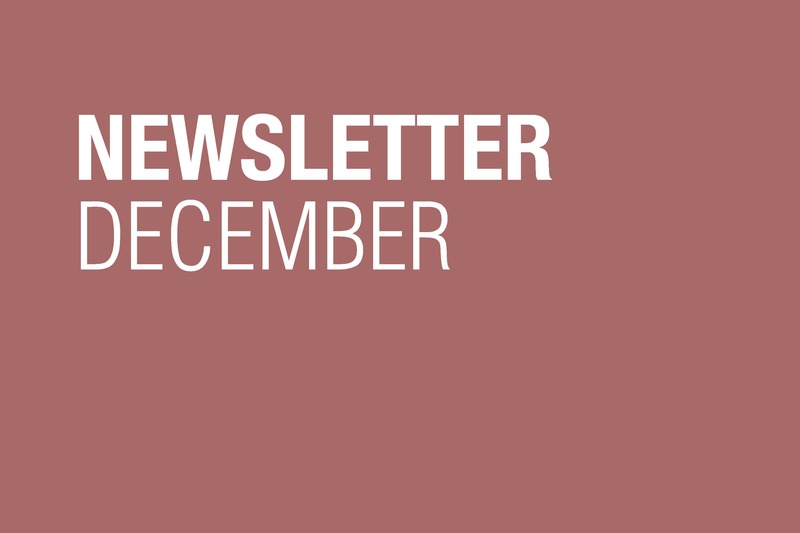 Sariev Contemporary's newsletter for December is out now. SARIEV Contemporary, Plovdiv has the great pleasure to announce that the artist Martina Vacheva is officially joining the list of the gallery's represented artists. The SARIEV Contemporary team would like to offer a warm welcome to Martina! Expect more news about the collaboration of SARIEV Contemporary with Martina Vacheva and visit her page on the gallery‘s website. The mobile application of the monthly art guide artnewscafe bulletin with a new, updated version providing fast and easy access to info about selected exhibitions, art events, residential programs, open calls etc. in Bulgaria and abroad. archive of monthly issues of artnewscafe bulletin. Boris Achour, Rada Boukova, Baptiste Debombourg & David Marin, Pierre-Yves Helou, Camille Henrot, Delphine Kohler & Les Filles du Facteur, Eric Monin, Plastic Bank, students from ENSAPLV. 1914/1918 – Not Then, Not Now, Not Ever!